Baby animals are all adorable, but in my humble homesteading opinion, mini goats are the cutest! Want proof? Here’s a list of cutest baby goats, pygmy goats, Nigerian dwarf goats, and baby mountain goats you will ever see! They will surely leave a smile on your face. Raising kids on the homestead is just wonderful (well, both human and goat kids!) They are simply cute with their little hooves and horns. Being a homesteader, you’ll have to know how to raise animals and goats are probably included on your list. If you’re on the fence, these cute mini goats will surely help you decide. 1. This one’s a handful. This Nigerian dwarf goat is small enough to fit on the palm of your hand. These cuties are now getting accustomed to being domestic animals and are fairly trainable. 2. Here’s a feisty one. Talk about small but terrible! Someone must have threatened this cute little pygmy goat. When tiny things get feisty, sometimes they only look more adorable rather than scary. 3. How about a little kiss? How about a little kiss? This pair looks sweet but it looks like they’re too young to be a couple. No rush, guys! There’s a whole future ahead for you both. Whoever started this idea must love these charming little creatures. 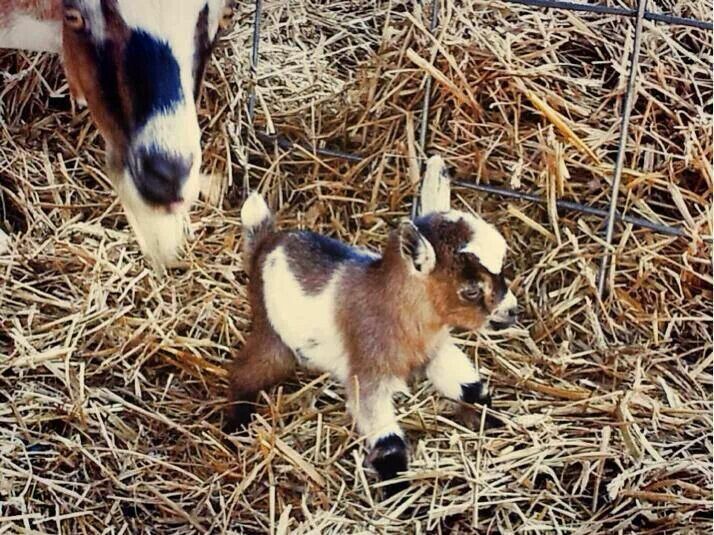 Try to imagine a dozen of these pygmy goats in pajamas roaming around the barn! Isn’t that a sight to behold? 5. Start your day with a smile! This looks like a great profile pic! The kid definitely knows how to strike a pose and that smile will win the goat smile of the year. 6. I’m on the top of the world! What are you looking at? When you’re young and helpless, the best thing to do is hang out with your mom. This charming thing thinks he’s on top of the world! Here’s another candidate for goat smile of the year. Although there’s only one problem. This is another kind of hoofed animal so the title still belongs to goat number 5. 8. What are they up to? These three are up to something. It’s nice to be going out with the group. Obviously, the black ones are blood-related and their little friend seems to be perfectly okay trying to fit in. Who’s going to mess with me now? This one surely knows who to hang out with. I run around with the toughest kid in the neighborhood, so other goats beware! What’s going on kids? Clearly, I’m not your mother! I’m going to let you stick with me for a while. Just make sure you don’t mess up my impeccable white fur. One at a time! Here’s a farm goat standing on top of a girl’s head. Goats are very sure-footed so you can count on this pygmy goat to keep his balance. Hang in there little one. This adorable creature has more confidence than most of us. A handicap won’t stop him from having a big smile on his face. 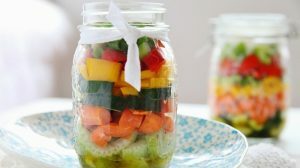 Having a hard time staying on top? This pygmy goat must have wondered why this big white block is so slippery. It’s cold too! Have fun while it’s still there, kid. 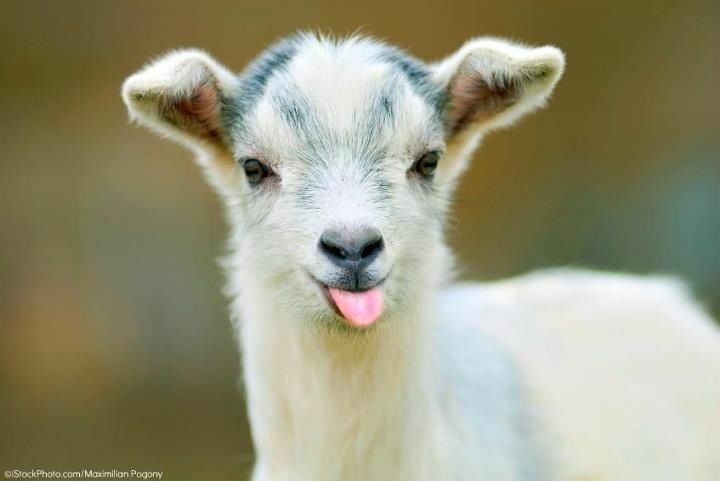 Don’t you just love the expression on this little goat’s face? The camera got lucky with this one. Seems like he’s saying no to what his mom wants him to do. That mischievous smile! It looks as if this cheerful goat is planning something crazy. Or maybe he has already executed his master plan. Now that’s really cute! Is this pygmy goat trying to challenge Mr. Horse? You have zero chance little one but no worries. Mr. Horse thinks you’re cute. These two are adorable! It’s like David meets Goliath but this time they’re the best of friends. The friendship’s going to last between these two, from the looks of it. 18. Are you my Mommy? 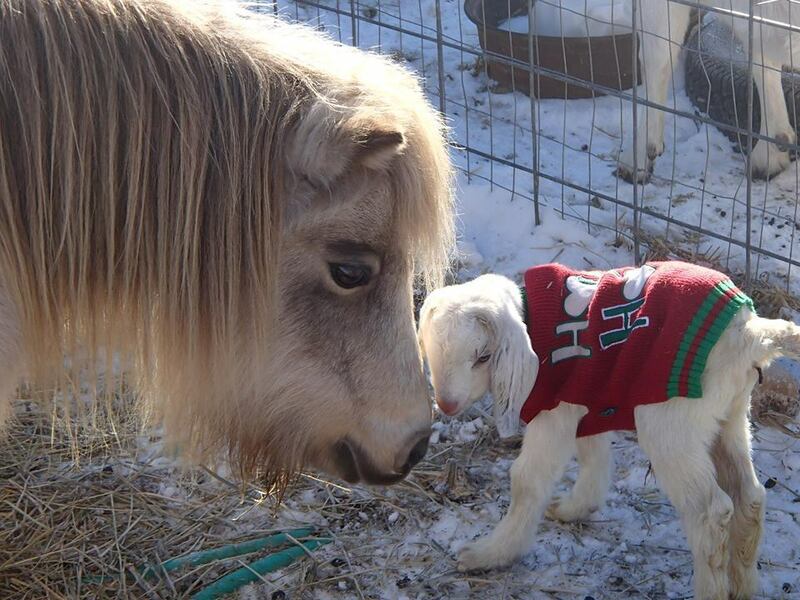 This mini goat can be mistaken as the dog’s young from afar. Well, seems to me doggie’s almost convinced the goat is one of his own kind. When you have nothing to do for the entire day, you may end up doing this with your closest pal. These pygmy goats sure know how to spend their spare time. Follow us on Instagram for more cute baby animals! Just look at that lovely little thing! Don’t you want to have one of these and leave them this small forever? I would have a dozen of them in my barn given the chance. 21. 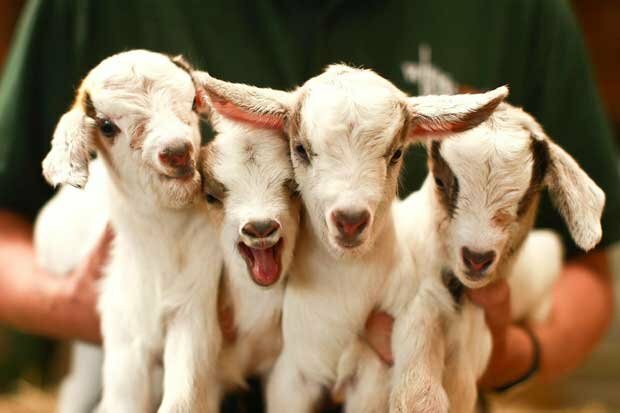 Raise the Roof for Baby Goats! What’s up with this one? Raising all fours and striking a smile is kind of unusual for this little barn creature. Or maybe he’s just in an unusually good mood. These two must be practicing for their amazing pygmy goat presentation. Not sure though if they’re doing a dance number or a martial arts performance. Aren’t they the most adorable creatures you’ve laid your eyes on? These Nigerian dwarf goats stare at you with their beautiful blue eyes. They’re also trendy right now, so making money won’t be a problem if you want to start a business breeding them. 24. Lots of baby goats! It warms my heart to see these little cuties! 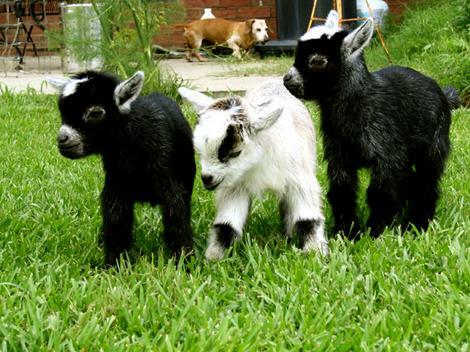 I once had three lovely pygmy goats in my backyard and it only pains me to refresh my memory of them. 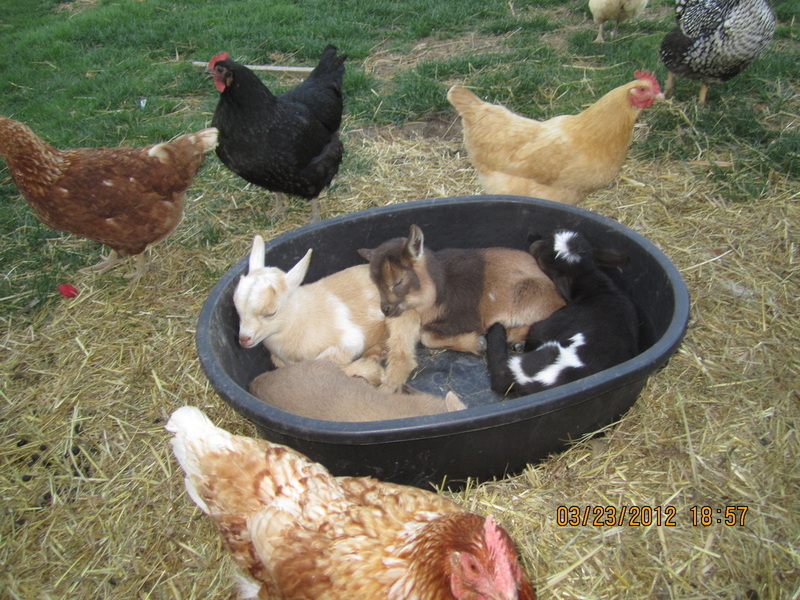 What a place to take a nap for these baby goats. It looks like the chickens own this spot but they’re kind enough to let the cute ones in. Nice camera shot for this little jumper! This pygmy goat’s short legs didn’t stop him from jumping high enough to make him look like a super goat. Not sure what this kid is up to. I think it’s chasing its owner, or maybe looking for its mother. Whatever it is, it’s adorable enough to land a spot on this list. This one’s not used to facing the camera. Maybe Mr. Shy goat needs to have more exposure to the crowd. That won’t be a problem for me, my friend. 29. They’re so cute and little! This tiny duo is oozing with cuteness! I bet any goat lover would willingly take these two home if given the opportunity. Wow! This young lady sure loves her baby goats and they obviously love her back too. The goats must think this girl is their mom. What’s going to happen next in this picture is interesting. Will the cute puppy share its food? Or is it going to drive that dear little goat away? 32. Give Mommy a kiss! Even animals can feel the love you give them. This sweet thing is used to being treated like a baby so it reaches out for a kiss like a human would. Here’s a baby mountain goat in action. Maybe not as good going downhill like his mom, but it looks like he’s having fun. You’ll soon catch up, little one! 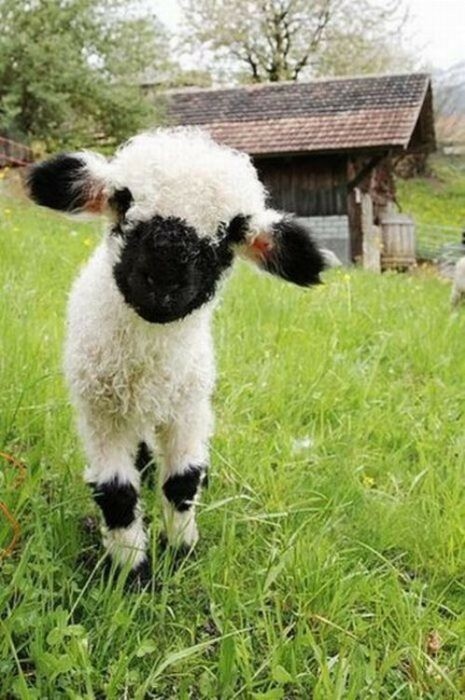 In case you’re wondering what this is, this adorable creature is a Valais blacknose sheep. It’s not a goat but it sure is cute enough be a part of this list. It’s always fun to raise farm animals at home and these pygmy goats are simply lovable. If you’re one who enjoys raising these cute animals as pets, you can create your own photo album full of them. In the long run, you’ll learn the responsibilities of caring for these barn creatures. 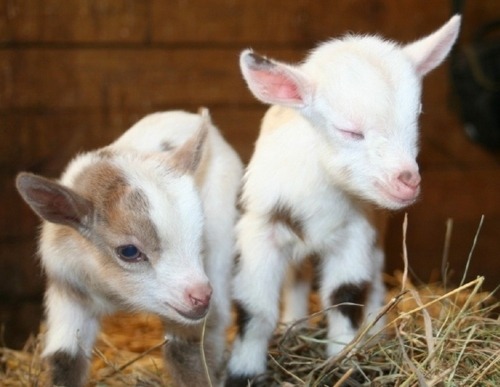 Do you think you can manage to raise pygmy goats on your own? Share your thoughts in the comments section below!